Apple announced today that iPhone X will be available to walk-in customers on its stores on launch day. While the queues outside Apple stores at the iPhone 8 launch were pretty dismal, they’re expected to be a lot longer when the iPhone X arrives on November 3. It sounds to us like Apple is trying to create momentum and have people form lines again outside its stores, which has worked for them in the past as positive press coverage not to mention it gives them the chance to upsell accessories or devices with more storage capacity. Indeed, the company is encouraging customers to arrive early, but one person who won’t be lining up to grab the $1000+ handset is the company’s co-founder, Steve Wozniak. 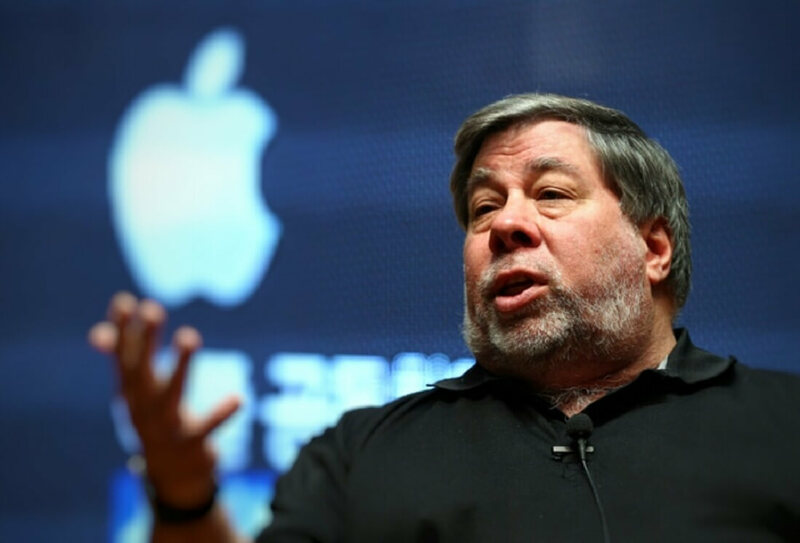 The Woz has been a regular fixture at previous iPhone launches, but at the Money 20/20 conference in Las Vegas, he said, “I'd rather wait and watch that one. I'm happy with my iPhone 8 — which is the same as the iPhone 7, which is the same as the iPhone 6, to me." While Wozniak says he’s happy with his iPhone 8, Apple would probably have preferred him to dial back the veiled criticism. But this isn’t the first time he’s spoke out against the company he helped create. Back in August last year, Wozniak warned that removing the headphone jack from the iPhone 7 would “tick off a lot of people.” Apple failed to take heed of his advice, of course, and he was right; it did tick people off. But not enough stop other companies like Google—who previously mocked Apple for its decision—going down the same route. Recently Apple CEO Tim Cook was quoted saying "we'll be working as hard as possible to make as many as possible," in regards to iPhone X availability. iPhone X will be available in more than 55 countries and in Apple Stores beginning Friday, November 3. Pre-orders are expected to start delivery on that same day. iPhone X pre-orders begin this Friday, October 27 at midnight Pacific Time.